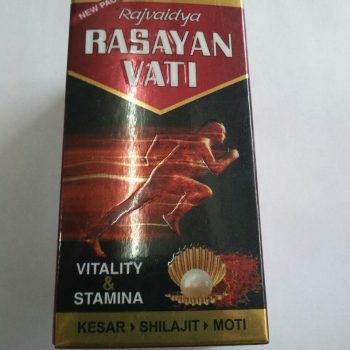 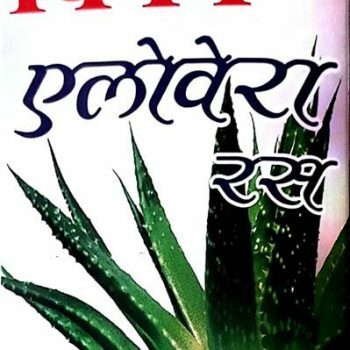 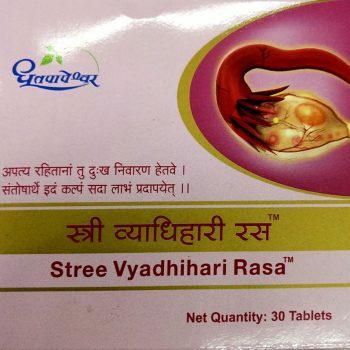 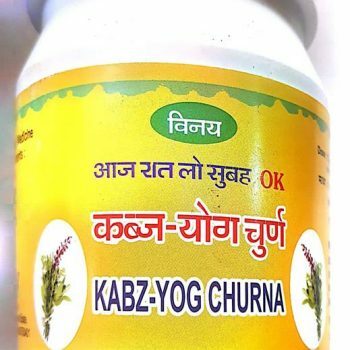 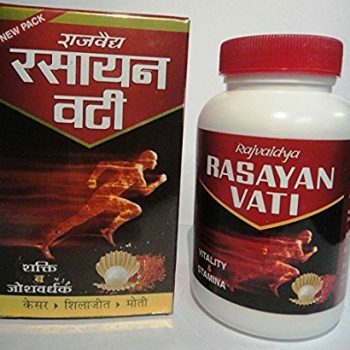 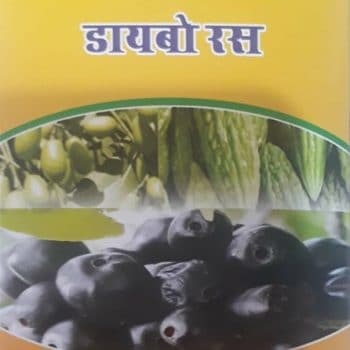 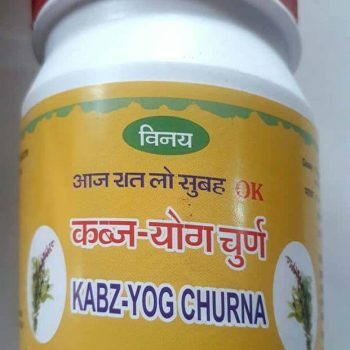 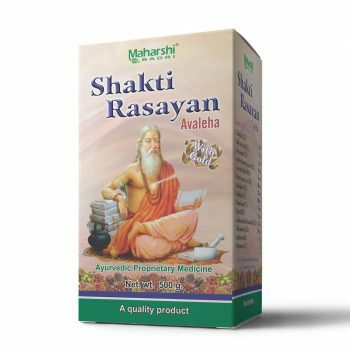 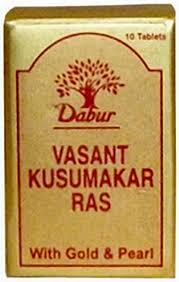 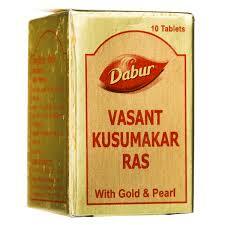 Dabur Vasant Kusumakar Ras with Gold & Pearl tablet contains Hataka, Chandra, Vanga Bhasma, Ahi, Loha Bhasma, Abhraka Bhasma, Pravala Bhasma, Mukta Bhasma, Godugdha, Ikshu, Vasa, Laksha, and Udeechya as its active ingredients. 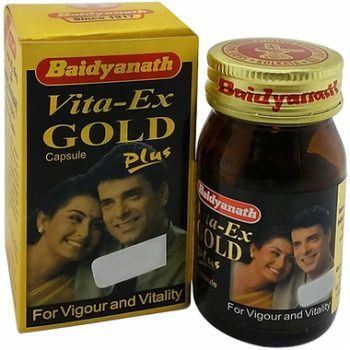 Excellent rejuvenating and anti aging medicine. 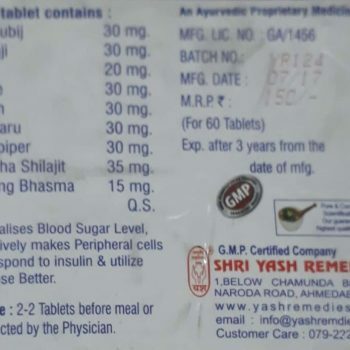 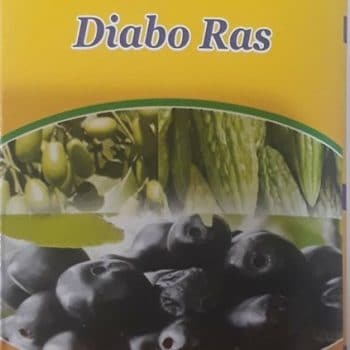 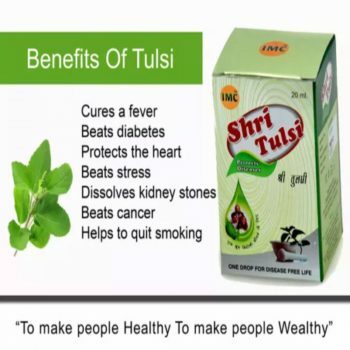 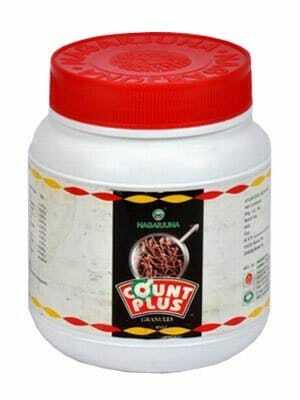 Treat diabetes, diseases related to the urinary tract, and memory loss. 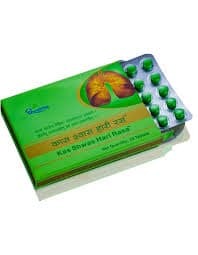 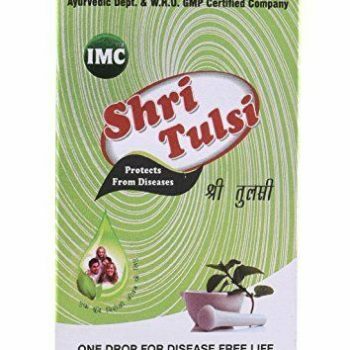 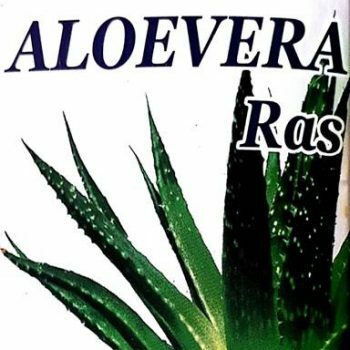 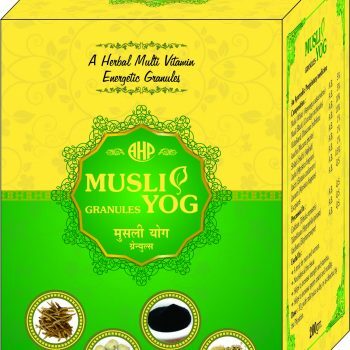 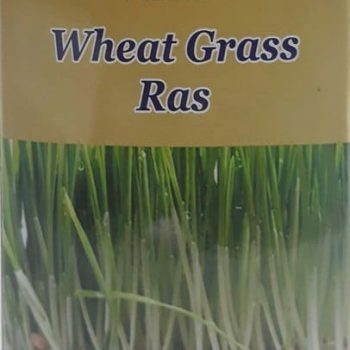 Improves concentration, skin complexion, strength, and immunity. 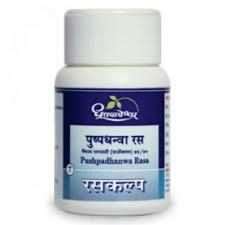 Also, widely used to treat polyurea (frequent urination problem). 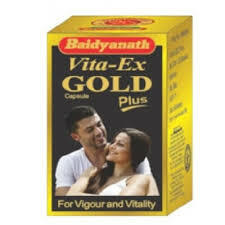 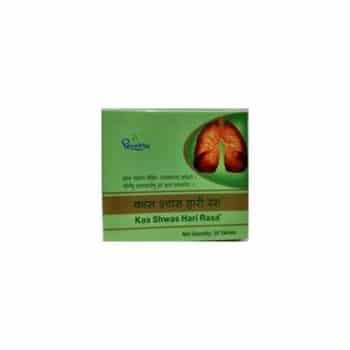 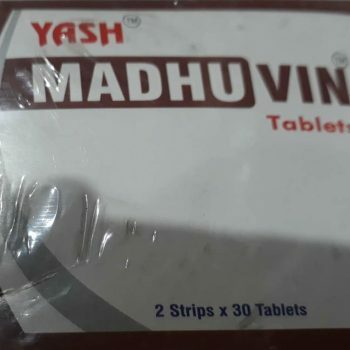 Indicated in a cough, cardiac disorders, liver and kidney disorders.